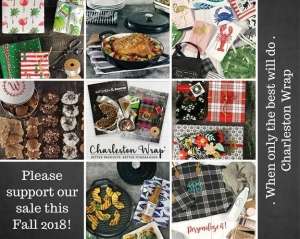 Charleston Wrap orders are being delivered to school tomorrow Monday, November 12th. Please stop by the Ames Gymnasium after school from 3-3:30 pm to pick up your orders. Questions? Contact Gina Benes at chegov@netzero.net.